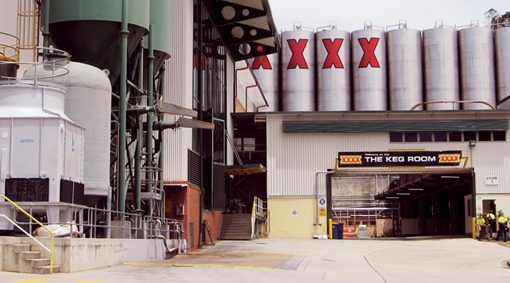 The food and beverage industry is constantly looking to reduce costs and wastage, whilst improving operational and production processes. 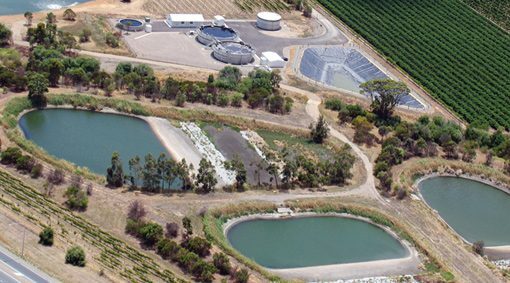 TRILITY understands that a reliable supply of clean, pure water is critical to food and beverage manufacturing. 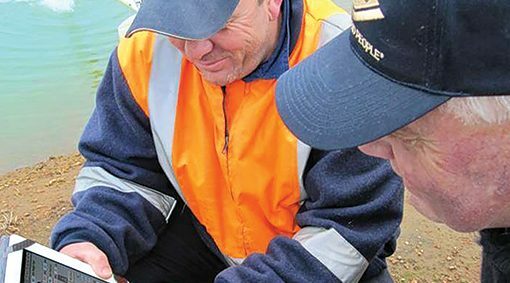 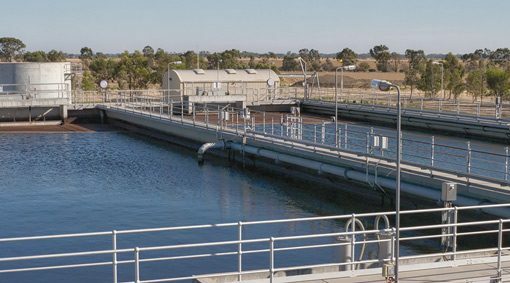 We specialise in water and wastewater treatment services for food and beverage applications. 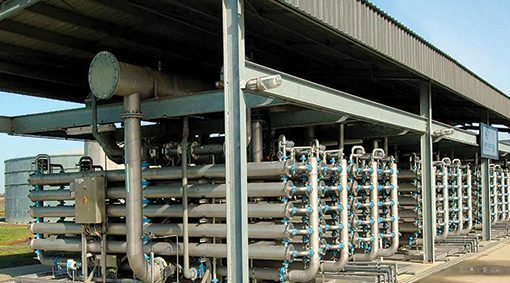 We provide solutions from process water treatment, to wastewater treatment for reuse, and recycling treated effluents.